Ash Manor Sports Centre Gym has over 40 pieces of top of the range Technogym equipment including resistance and cardio-vascular machines as well as a dedicated free weights area that will suit both the avid gym goer and anyone joining a gym for the first time. 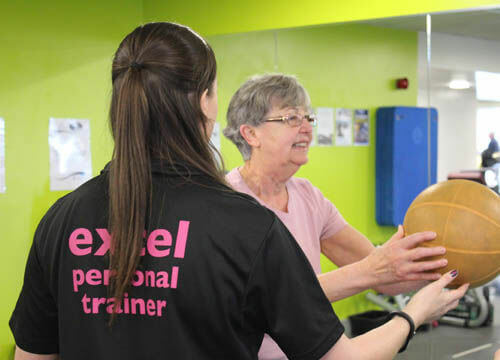 We understand one size doesn’t fit all, so whether you prefer working out in the gym alone, within a group or you want to try one to one personal training, we can show you how to make the most of your valuable exercise time. How do I get started in the gym? 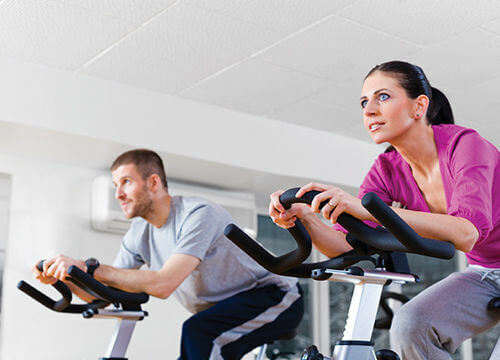 All gym users are entitled to an introductory orientation with a qualified fitness instructor to guide you through the equipment and ensure that we can tailor your workout to achieve your goals and aspirations whether they want to get fit or fitter, to lose weight or tone up or you are training to be better at your chosen sport. We can help you every step of the way and Ash Manor has everything for you whether you are a first time gym goer or you’re an experienced athlete. The gym is fully air conditioned with panoramic views and is available on a pay and play basis or annual or monthly memberships. Working together with your Excel personal trainer will transform your time in the gym. Your trainer will spend time looking closely at your individual circumstances to tailor a workout to your specific requirements. With the on-going support and motivation, your workouts will not only be designed to bring results in the quickest time but will also be fun and wide-ranging to keep you wanting to come back for more. If you are struggling for motivation, have got stuck in a rut, or just need that extra help to get started then contact us and ask about Personal Training today. is group exercise more to your taste? 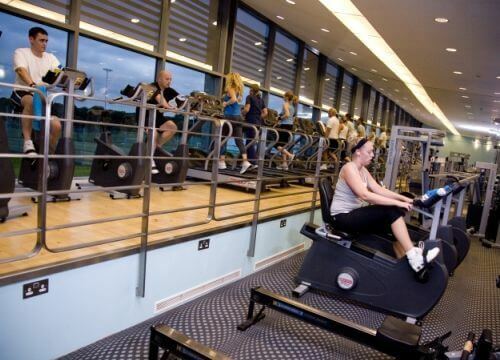 Our fitness studios and 4 court sports hall are ideal for group exercise and spinning classes, 5-a-side football, badminton, basketball and netball. 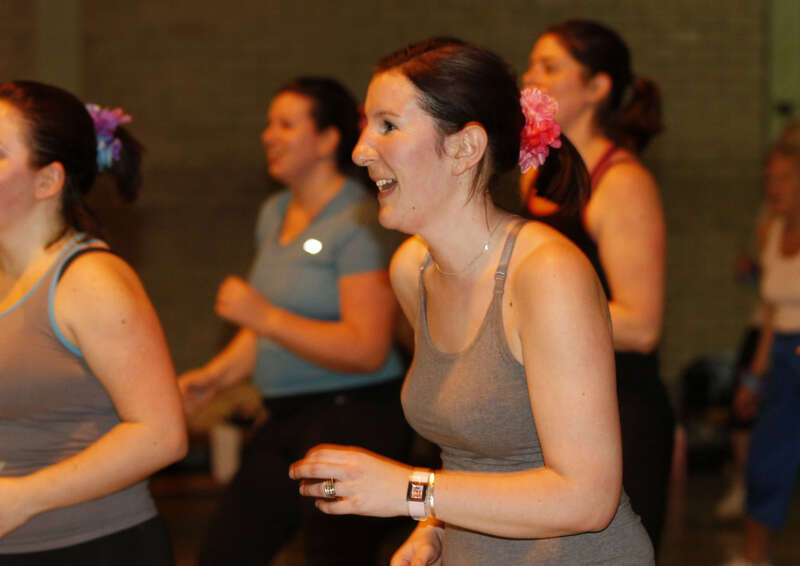 Fitness classes are available on a pay and play basis or on monthly and annual memberships. Our sports hall is available for children's activities, clubs and private hire.